Limestone is formed by the accumulation of the mineral calcite which comes from various organisms which builds for thousands of years. 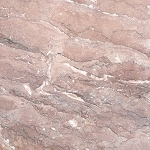 It is also formed from the consolidation of various minerals and sand. It is a very heavy material and very dense. Limestone has been a very popular construction material in the building of ancient structures such as the great pyramids, many castles, churches and cathedrals. 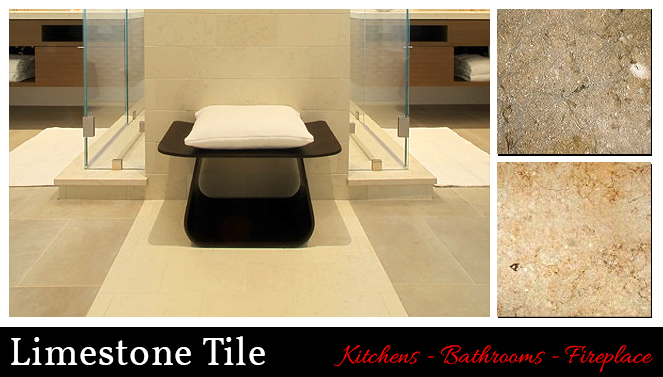 Limestone tile is rugged and durable. It brings a very traditional and earthy look. It’s very popular for flooring tiles in interior and exterior installations. 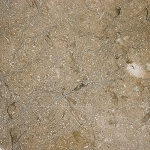 It’s similar to travertine tile, but denser and more rugged.